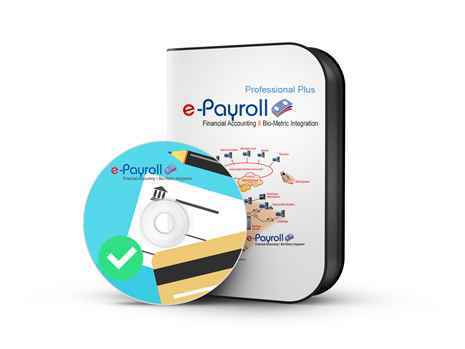 e-Accounting Professional Plus (EAP+ 1.5) is an easy to use online Accounting Software in Nepal that helps you manage your accounting, payroll, billing and inventory online. e-Accounting Professional Plus version also supports attendance, SMS, VPN and Client Side Hosting. This Accounting System Software improves your business performance, increase financial close efficiency and reduce back-office costs with standardized processes using a single, integrated solution. e-Accounting software is 100% secure with auto data backup. e-Accounting makes your Accounting up-to-date and you can access centralized financial data from anywhere, anytime with any device.